There is nothing that warms my heart more, then when clients return to me with their babies. 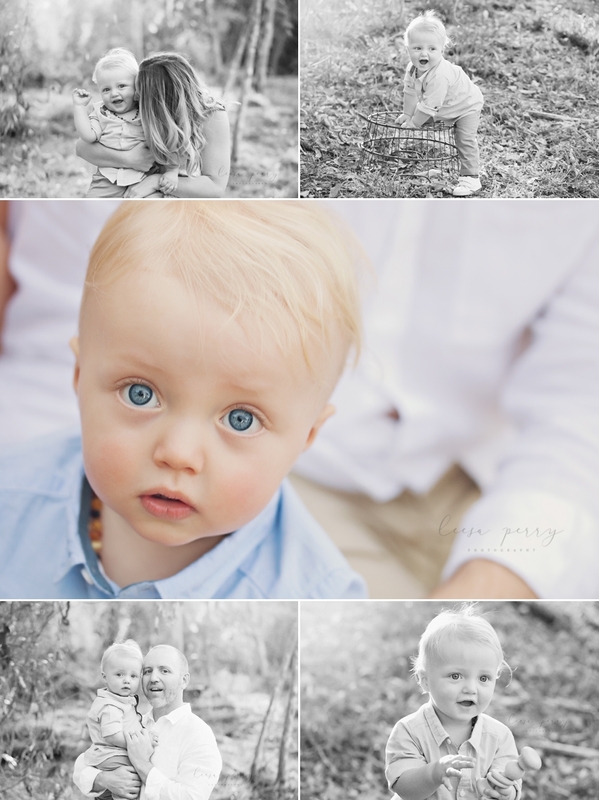 I had the absolute pleasure of capturing precious memories of these sweet little people as newborns, and now I get to see them so much bigger and if you can believe it, even cuter! This lovely Mum organised the photoshoot of her family for her husband for Father’s Day, I think it will be a gift that is treasured always. 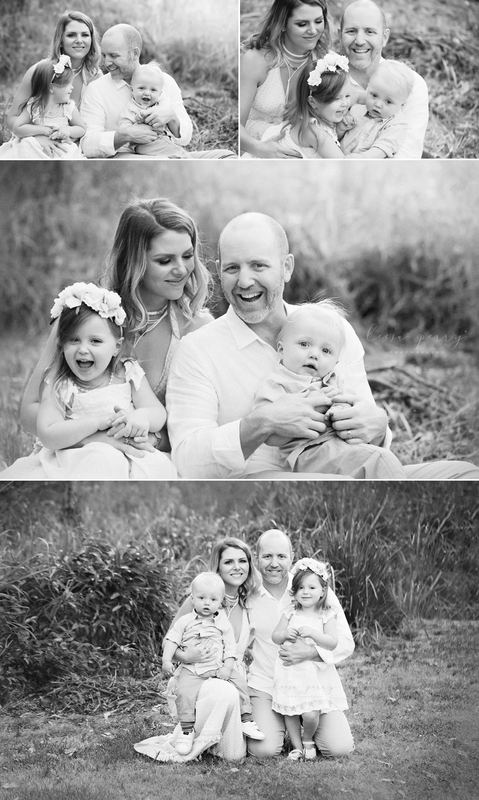 A session filled with snuggles, giggles and smiles, we sure had fun! 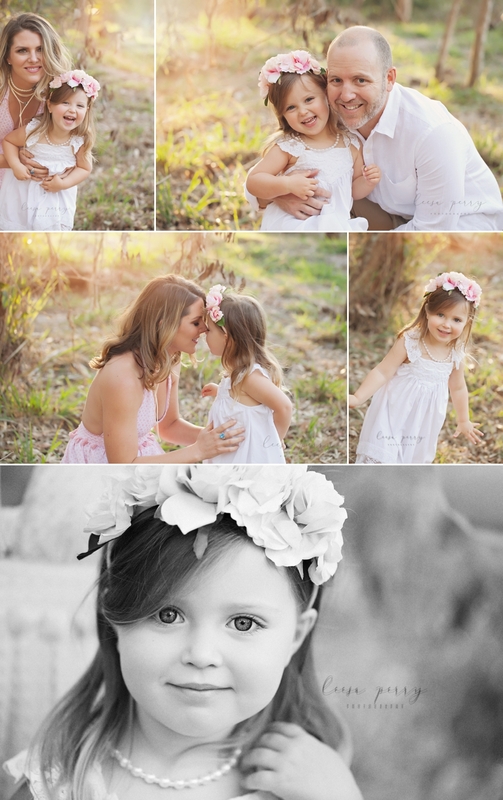 I have limited availability for outdoor family sessions, so please contact me to book in your session. Your session will take place in a lovely little spot not far from the studio at Wakerley, Brisbane’s East Side. 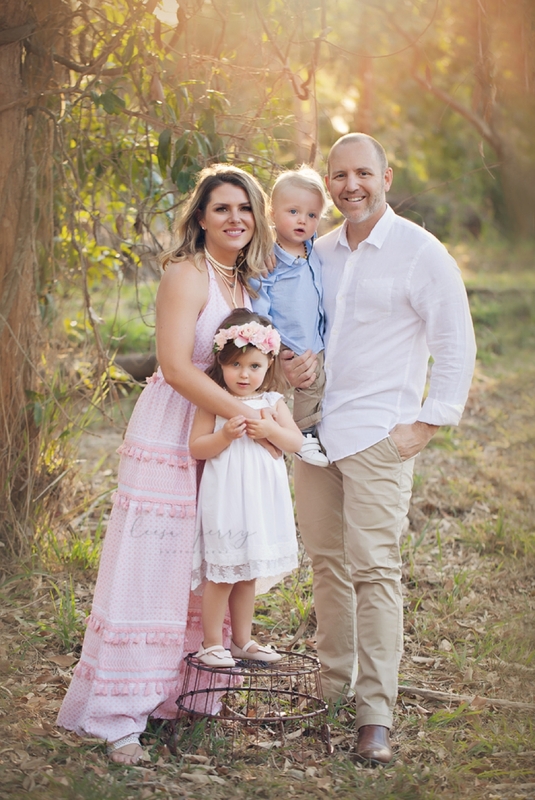 Leesa Perry Photography specialises in newborn, baby and maternity photography in Brisbane, Queensland and surrounding areas.